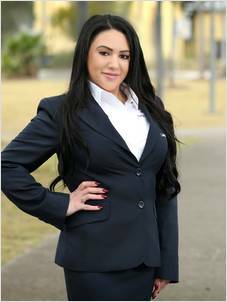 Raquel is passionate about both real estate and the local area. Her natural, personable approach ensures her clients feel comfortable and happy with the sale process. Raquel understands that communication is key and she aims to create a strong bond with every client that she deals with, be that a buyer or a vendor, every client of hers will receive exceptional customer service from the very beginning. Raquel is passionate about her role and her clients value her professionalism, genuine approach, positive attitude and motivation.